Relieve anxiety and learn how to train the mind with this easy-to-use beginner's Mindfulness & Meditation Mini Kit. 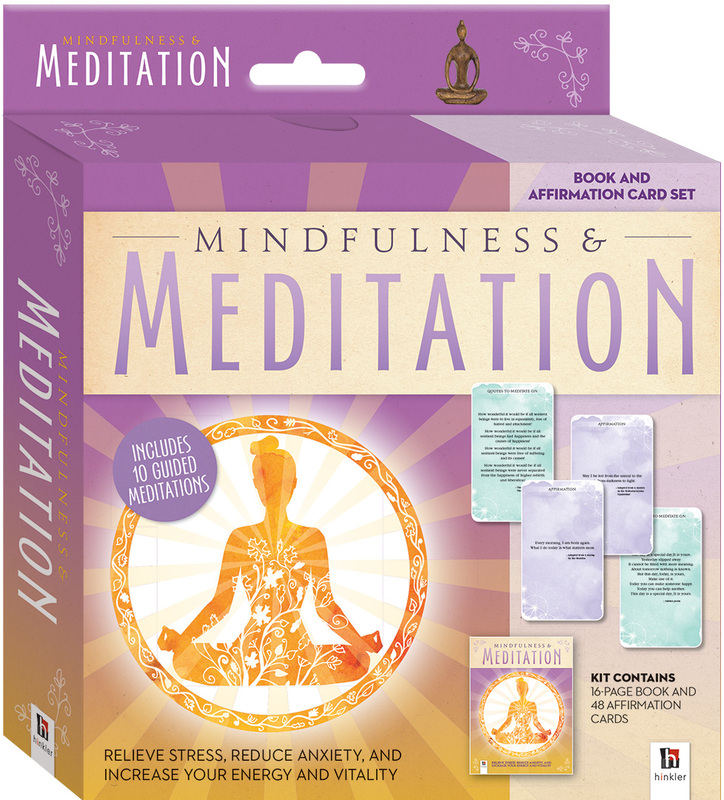 With a grounding in Buddhist principles, this 16-page book and meditation & affirmation-card set will show readers how to integrate meditation into their daily life – getting started is as simple as finding a quiet place to sit. Featuring 10 meditations, from a simple breath meditation to a compassion meditation and a more advanced meditation that reflects on actions of the past and how to best avoid them in the future, Mindfulness & Meditation enables anyone to embark on a journey toward peace, calm and, ultimately, happiness.